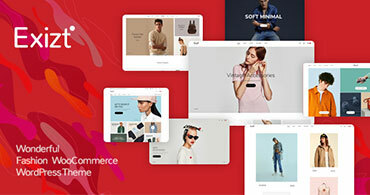 Currently ThemeForest offers a single license and an extended license. The single license means that you need to purchase one single license for every site that use Bakery. 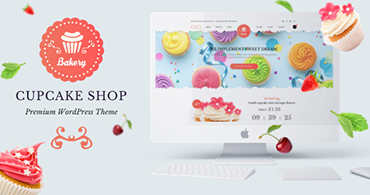 So if you are building 1 websites with Bakery, then you are required to purchase 1 single licenses. Even the extended license operates this way but you can re-sell this as an end product. If I need to use Bakery on a second site, do I need a second license? Yes. 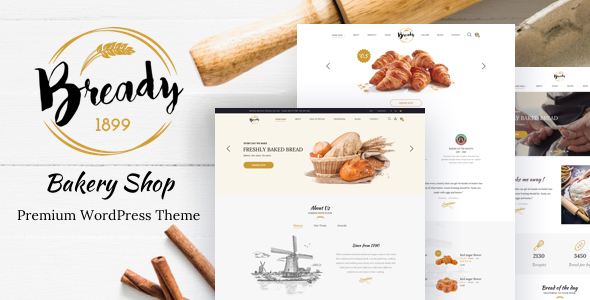 One purchase of Bakery allows you to use the theme on one finished site. If you need to use it on a second site, it requires you to make a second license purchase. If you are going to use the item on one domain or multiple subdomains, you only require one Regular Licence (ex: www.domain.com/siteOne – siteTwo.domain.com – site.Three.domain.com). However, if you are going to use the item on multiple domains, then you will need to purchase a Regular Licence for each domain (ex: www.domain-site-one.com – www.domain-site.two.com – www.site-three-domain.com/). 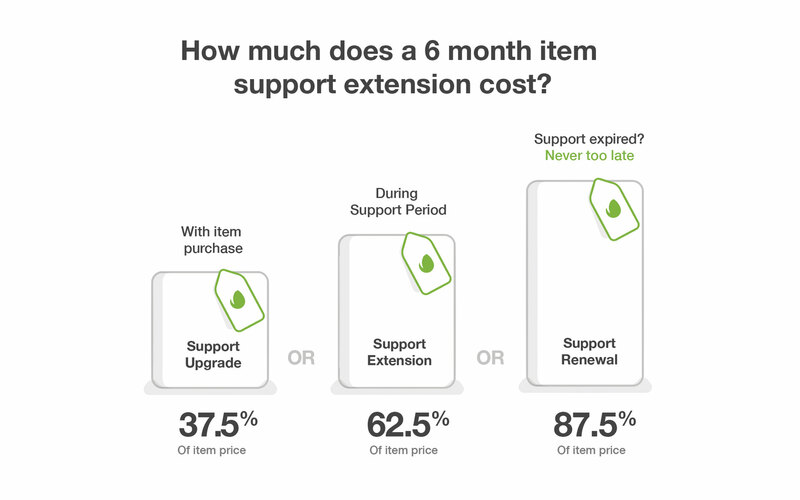 Renew support. 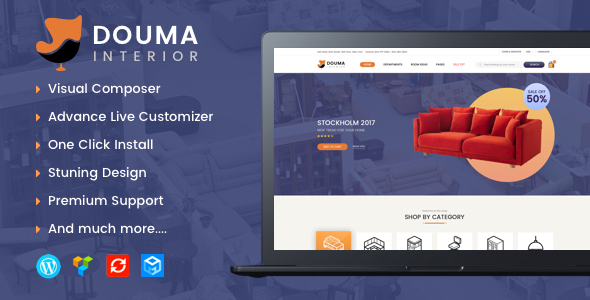 To reactivate your support, login your ThemeForest marketplace account, navigate to the ‘Bakery – WordPress Theme’ page and choose one of the item support renew options. Buy new license. If you plan to build more websites with Bakery, it is much more cost-effective to purchase an additional license (with support included) instead of extending the first license.